Welcome back for another week of Cougar Sports! 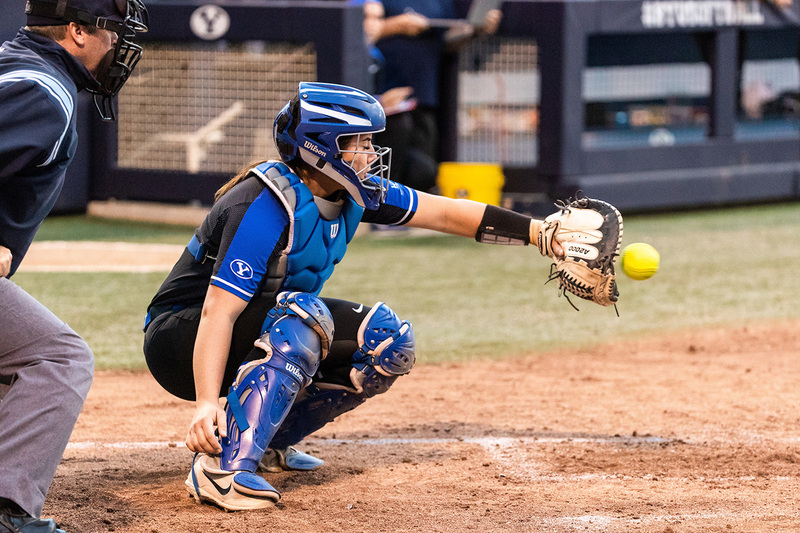 This week, there’s all sorts of exciting BYU sports action coming your way, from baseball and softball to women’s soccer and men’s volleyball. Read on to find out more about how to watch the events and cheer on our Cougars! 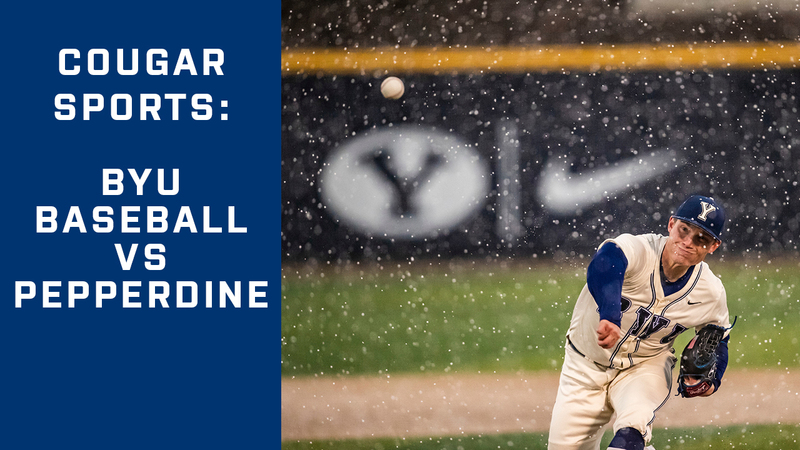 Cheer the Cougars on in another great week of BYU Baseball as they take on Utah and Pepperdine! Check out the details for each gameday! 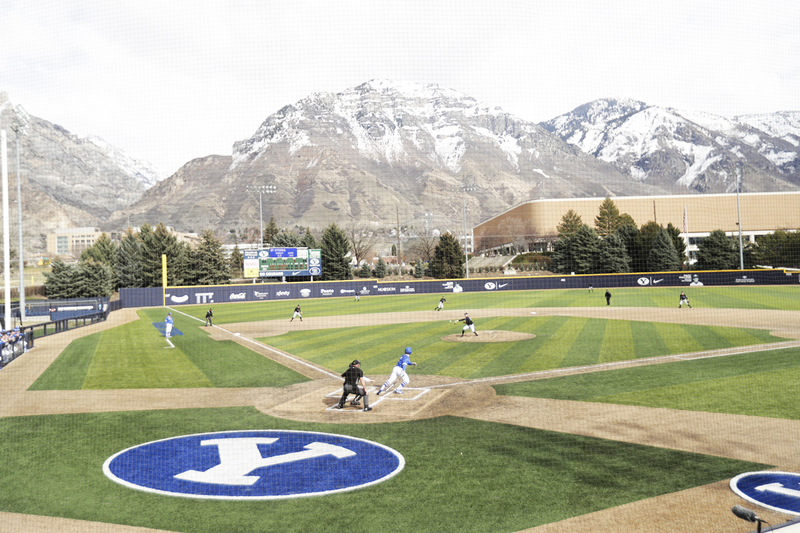 Head to Miller Park in Provo to cheer on the Cougars against Utah! Tuesday, April 9: 8 ET | 5 PT. Live broadcast on BYUtv (digital only). Head to Miller Park to cheer on the Cougars against Pepperdine! Thursday, April 11: 8 ET | 5 PT. 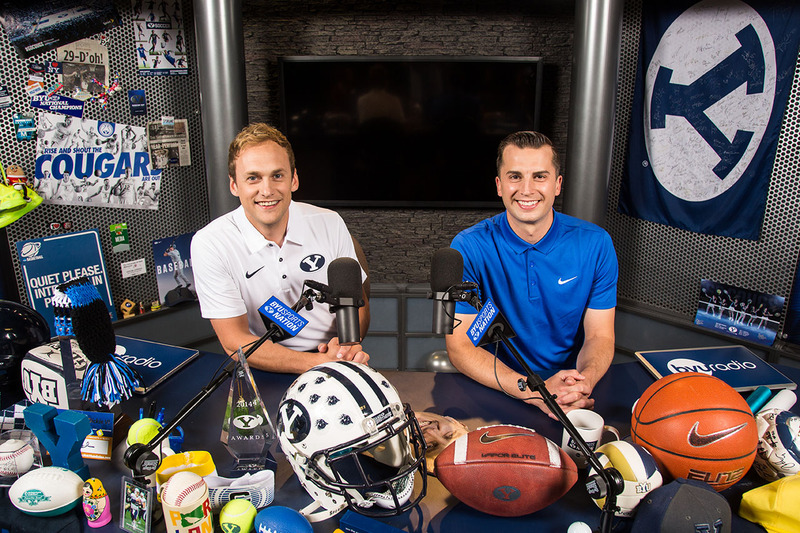 Live broadcast on BYUtv (digital only). Friday, April 12: 8 ET | 5 PT. Live broadcast on TheW.tv. Saturday, April 13: 4 ET | 12 PT. Live broadcast on BYUtv. Want to know how to watch digital only sports events? Click here! 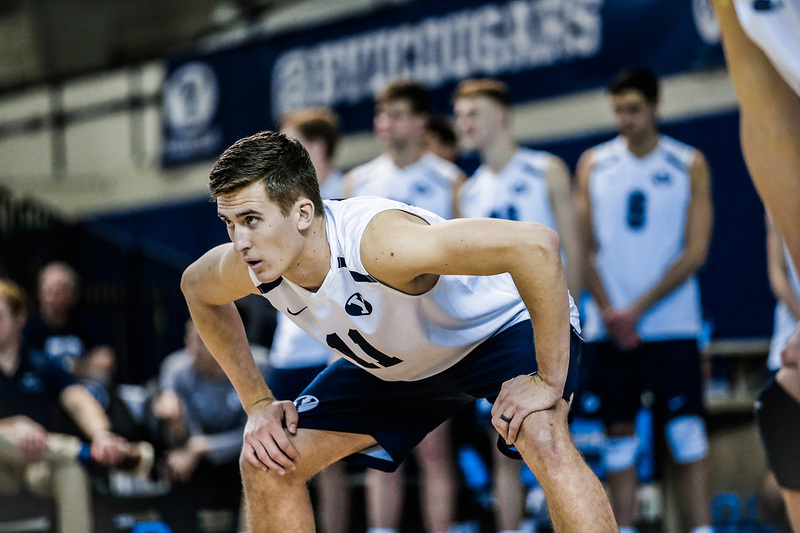 Cheer the Cougars on as they play Utah State in Logan! Tuesday, April 9: 6 ET | 3 PT. Live broadcast on Mountain West Network. Head to Miller Park to cheer on the Cougars against Pacific! Friday, April 12: 7 ET | 4 PT. Live broadcast on BYUtv. Friday, April 12: 9 ET | 6 PT. Live broadcast on BYUtv. Saturday, April 13: 3 ET | 12 PT. Live broadcast on TheW.tv. 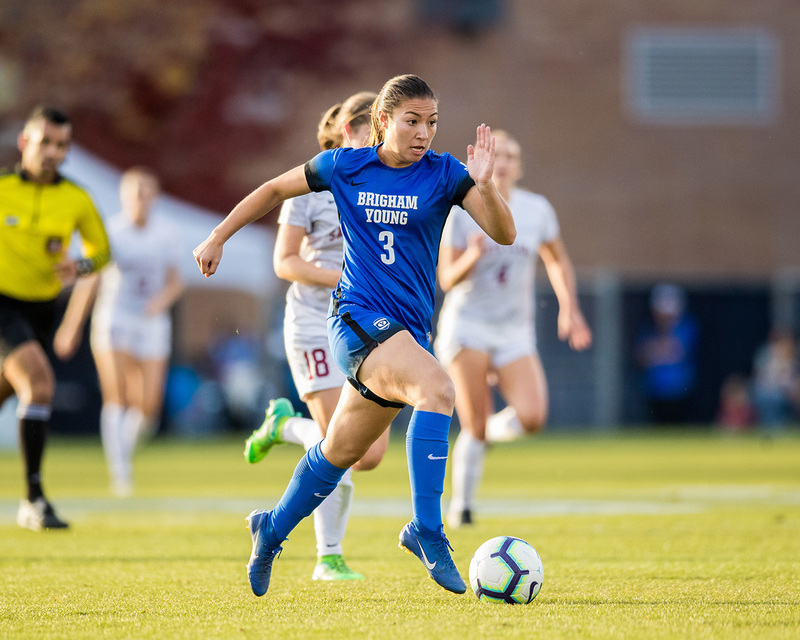 The BYU women’s soccer team is playing in the BYU Tournament this week, and you won’t want to miss watching them take on Colorado and Dixie State! 7:30 ET | 4:30 PT: Come to the South Field to cheer on the Cougars against Colorado! 10 ET | 7 PT: Come to the South Field to watch the Cougars take on Dixie State! 9 ET | 6 PT: Watch the Cougars take on Stanford in California on the live broadcast on MPSF TV. You can also check out the live stats here.